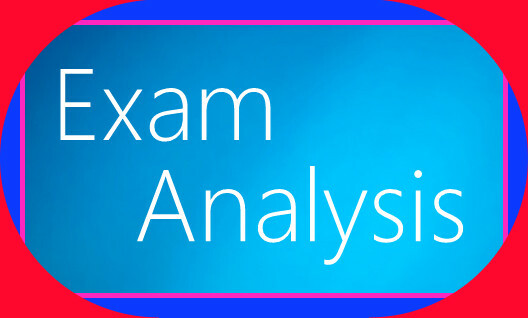 Dear Readers, we are presenting Exam Analysis of RRB NTPC Mains exam conducted on 17th January 2017 shift-2. RRB(Railway Recruitment Board) has conduct RRB NTPC Mains exam. (Computer Based Test) at various centres across India. Now there are 120 question and each question carries 1 marks. Time limit for Online Examination is 90 minutes and for each wrong answer one-third mark will be deducted from the total score.